New book, some shelf wear to cover. 402 pages, 23 photos. 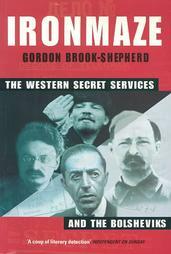 This books details the previously untold story of the struggle of the Allied secret services to topple the Bolshevik regime during Lenins first years of power, using unprecedented access to the British, French, American and Russian archives.